I thought we’d take a little break from the onslaught of awesome photos of tweed Fender Champs to learn a little something about how these little amps actually work. Tubes, man! Everybody loves vacuum tubes. My 1959 vintage tweed Fender Champ has three of them. A 5Y3GT rectifier, a 6V6GT power tube and a 12AX7 preamp. 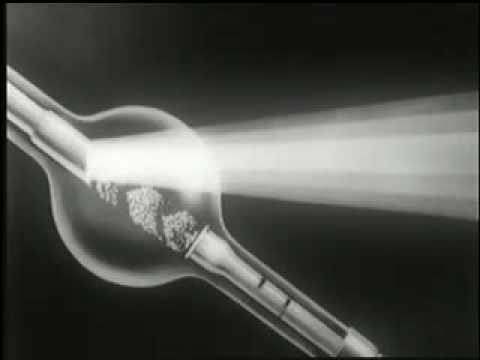 Have you ever wondered how vacuum tubes actually work? 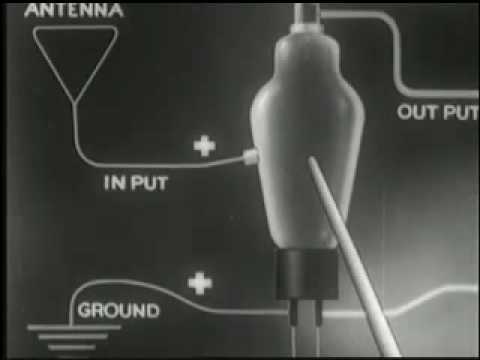 I found this great film called “Electronics at Work.” It was made in 1943 by Westinghouse. It does an incredible job of explaining what various types of vacuum tubes do. 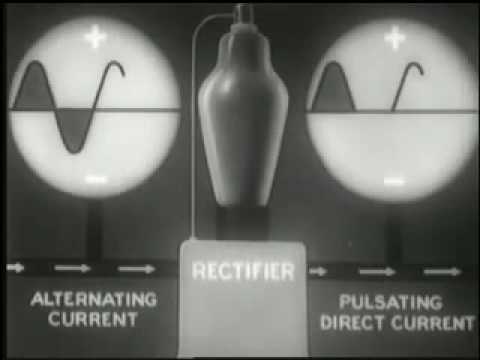 Rectifiers, amplifiers, generators and more. All are covered with explanations easy enough for a layperson to understand. I love these old educational videos, I hope you like them too!